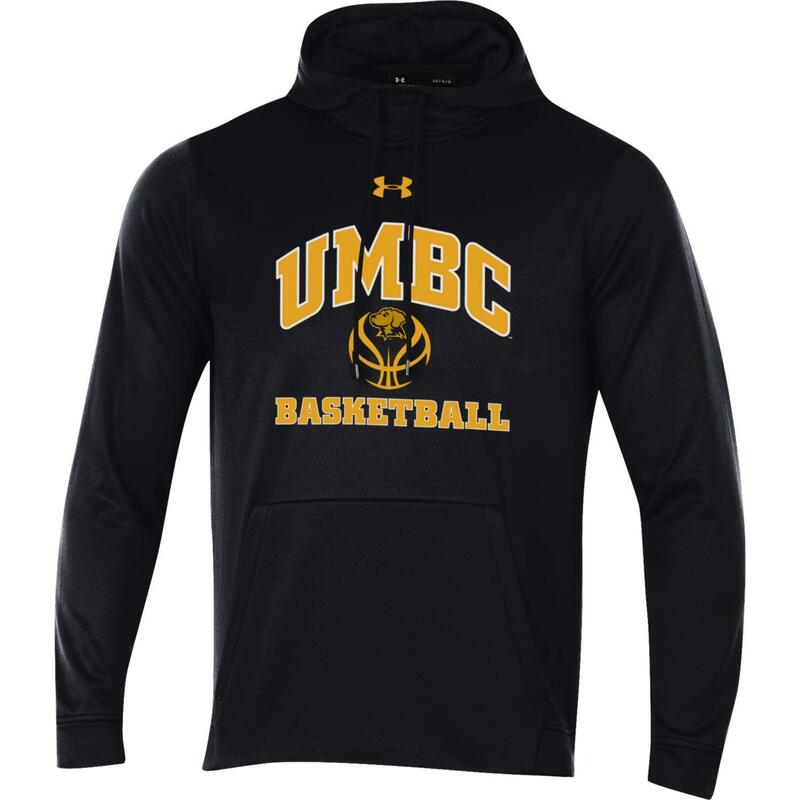 Please select option for BASKETBALL UNDER ARMOUR HOODED SWEATSHIRT. 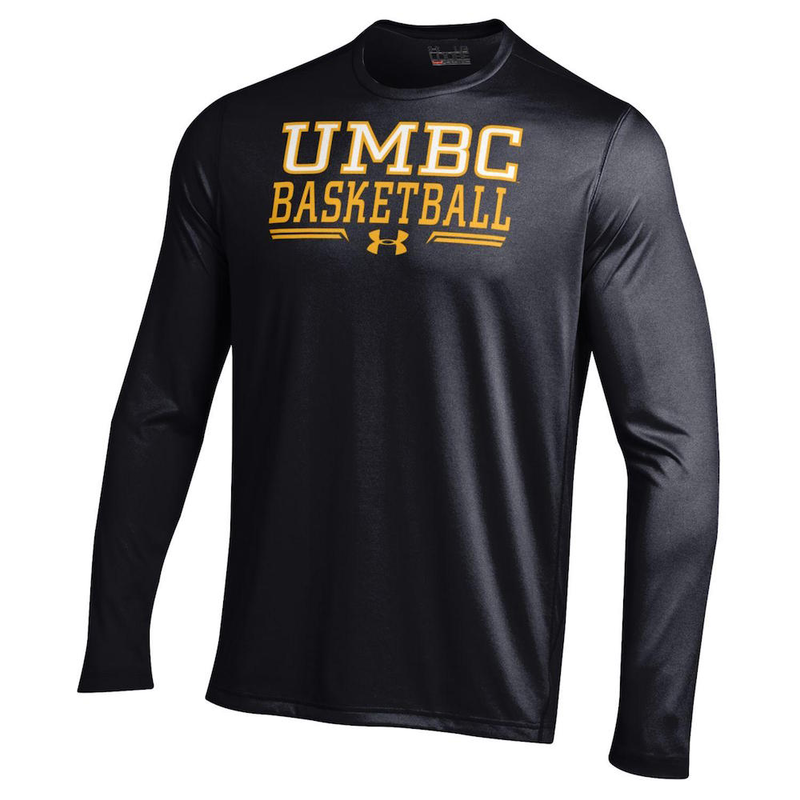 Please select option for BASKETBALL UNDER ARMOUR LONG SLEEVE T-SHIRT. 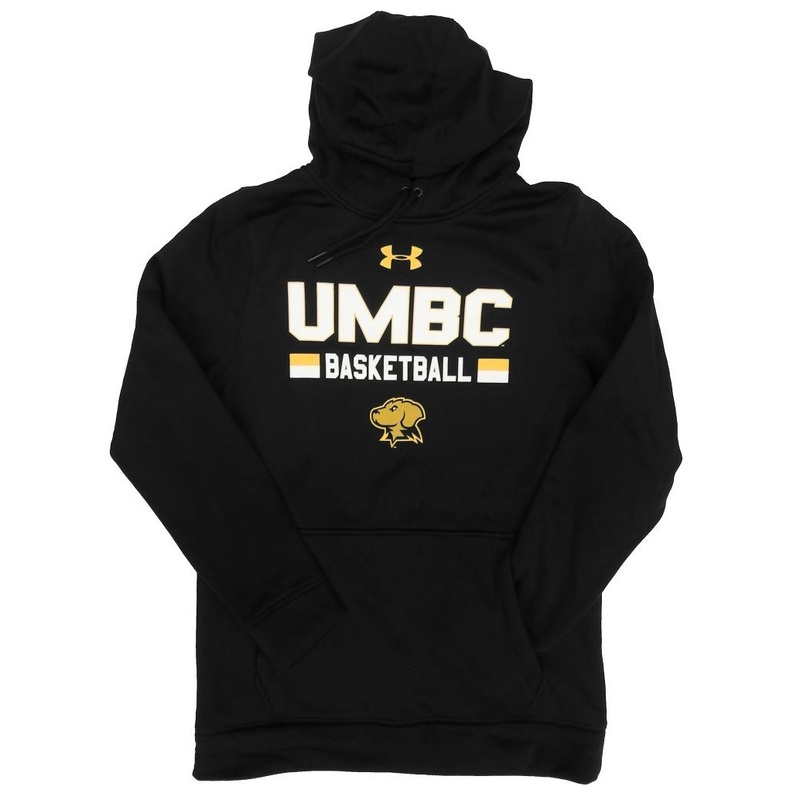 Please select option for BASKETBALL UNDER ARMOUR STORM HOODED SWEATSHIRT. 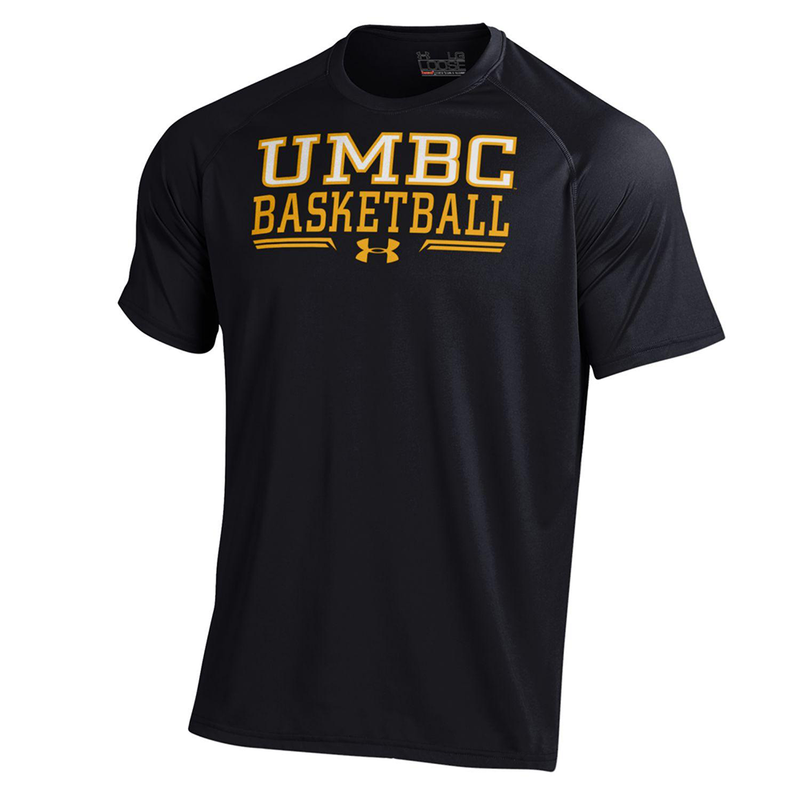 Please select option for BASKETBALL UNDER ARMOUR T-SHIRT. 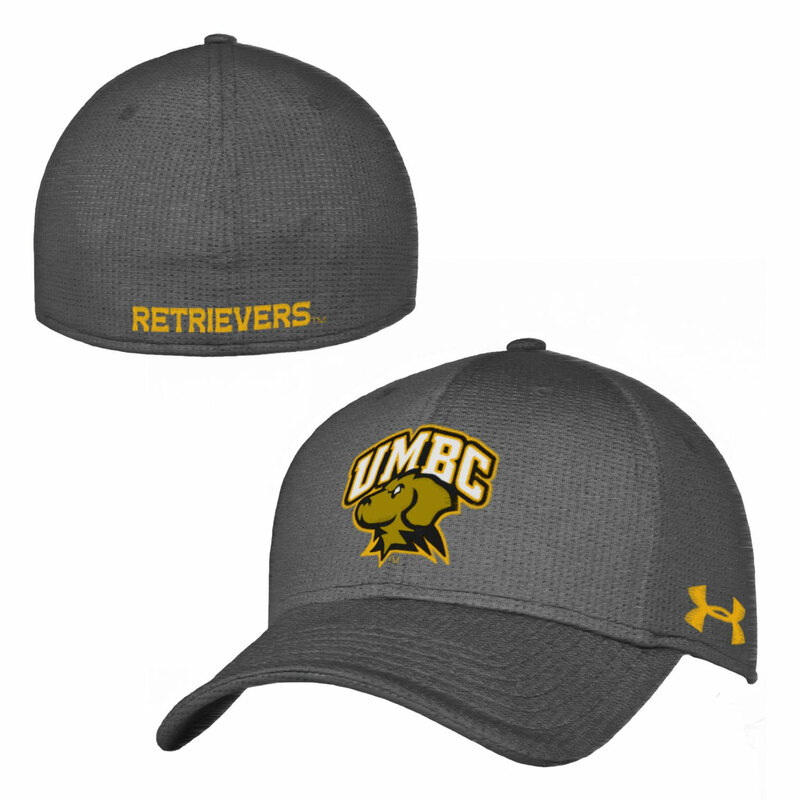 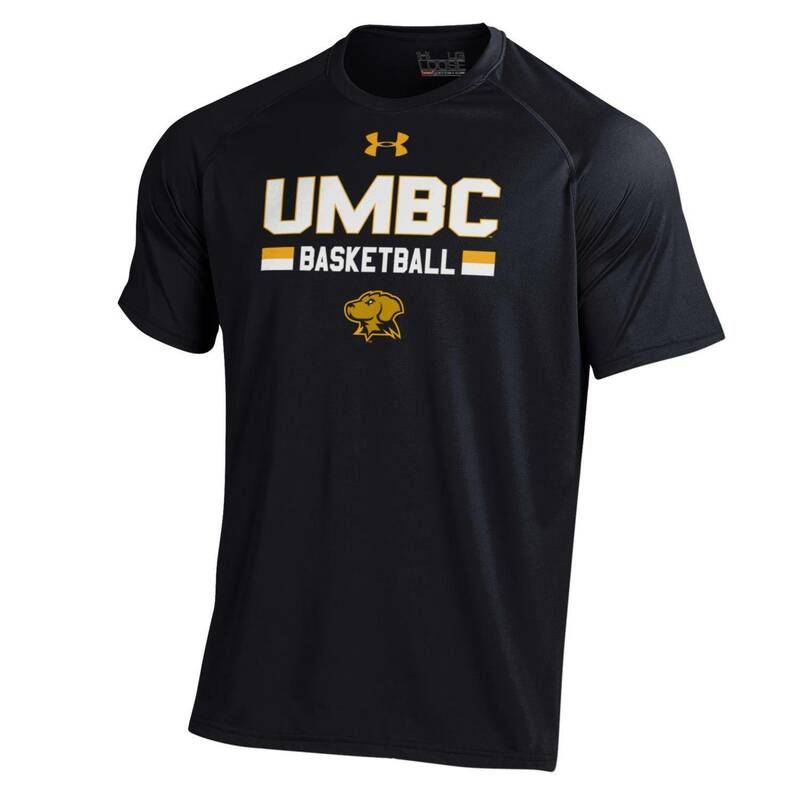 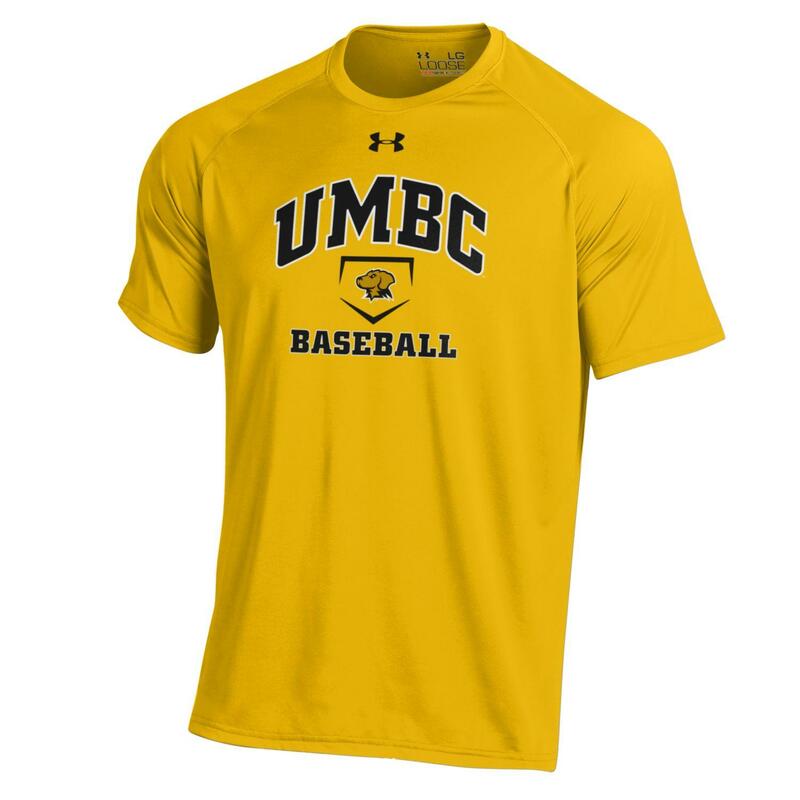 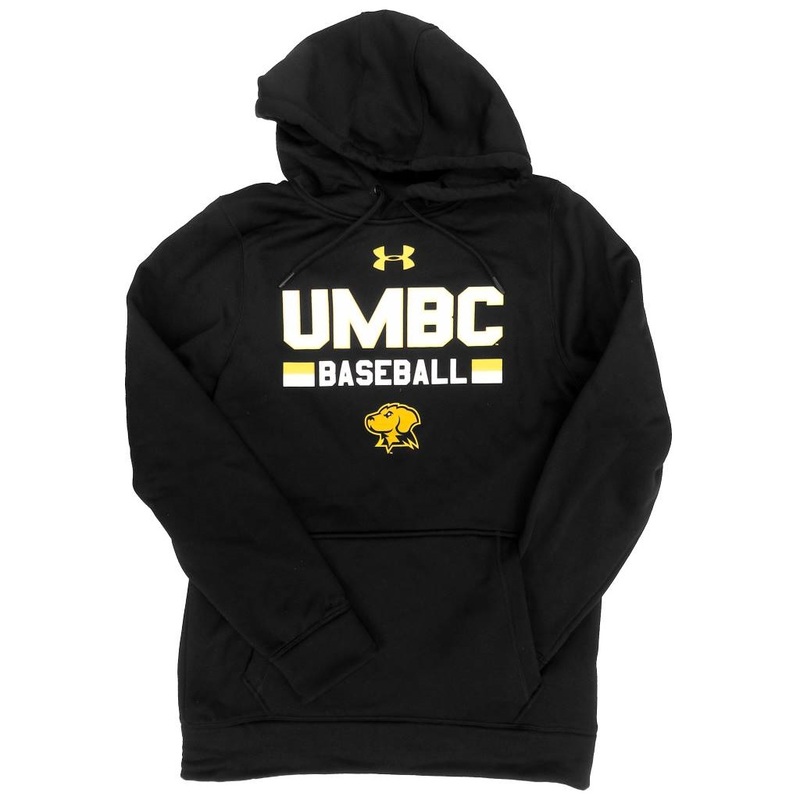 Please select option for BASKETBALL UNDER ARMOUR UMBC NUTECH T-SHIRT. 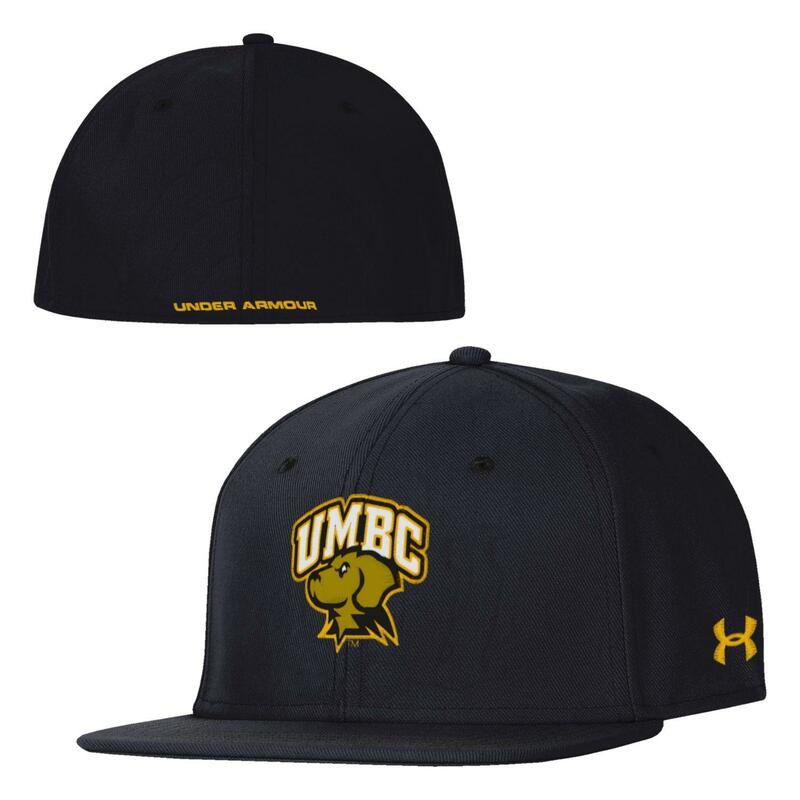 Please select option for CAP: UNDER ARMOUR BLACK SANDSTORM. 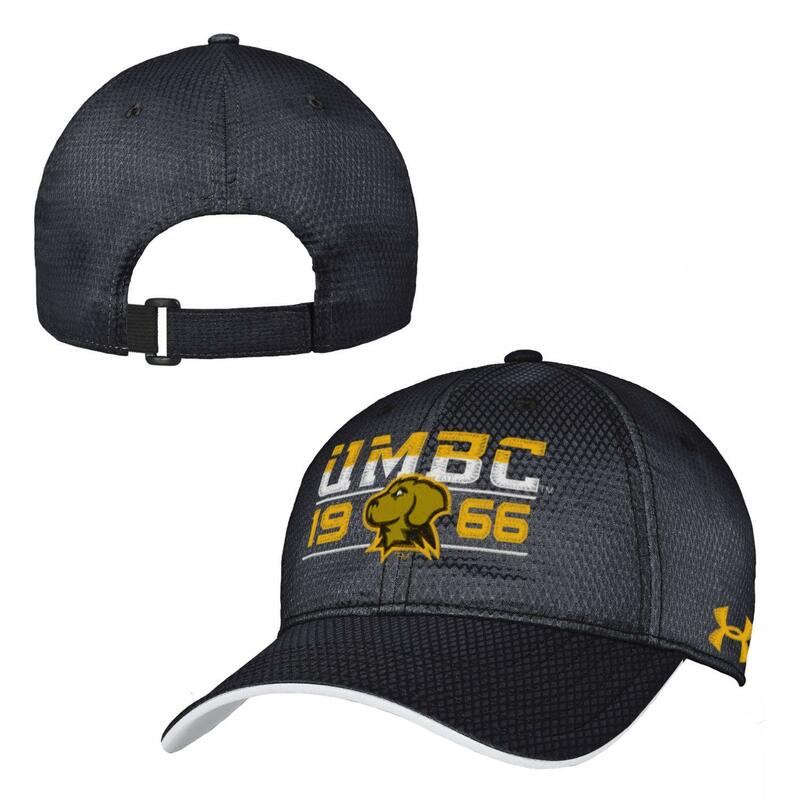 Please select option for CAP: UNDER ARMOUR BLITZING STRETCH FIT. 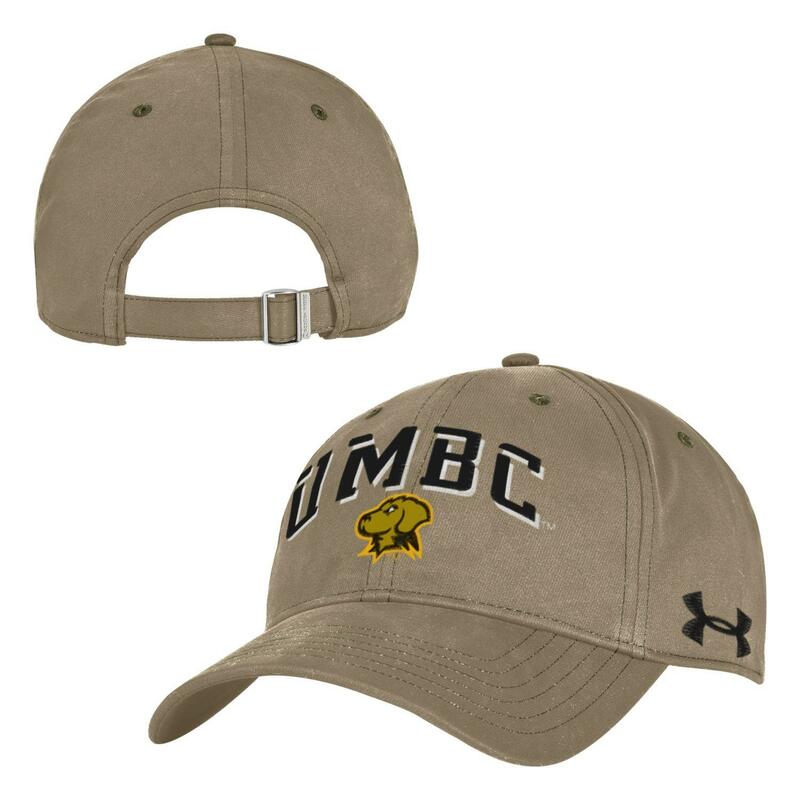 Please select option for CAP: UNDER ARMOUR GRAPHITE SANDSTORM.